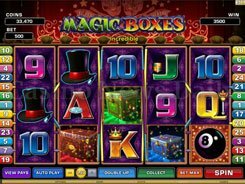 This is an absolutely amazing magic-themed slot with 3D symbols, eye-catching animations and a unique bonus feature. 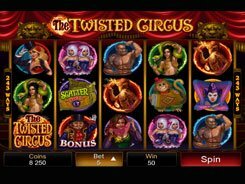 The slot is played over 5 reels and 9 paylines. The reels are packed with accessories for magicians, and even standard playing card symbols are all connected by the same magic theme. 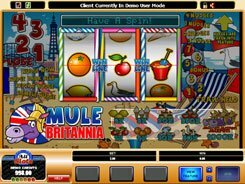 Having a total bet of $0.01 to $18 per spin, the slot offers a non-progressive jackpot of $10,000, and a stunning Magic Hats feature that can morph the reels into riches. 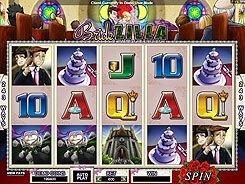 During a normal game, a magic hat can appear above the fifth reel. 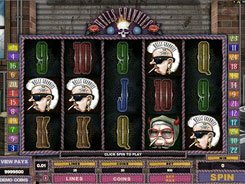 On each subsequent spin, the hat shifts one position to the left, and if the reels stop with a wild symbol being under the magic hat, you are awarded that Hat’s prize, including up to 10 free spins, a wild reel, a random cash reward, and a mystery prize. 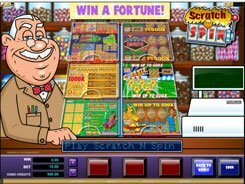 What’s more, during a free spins feature, a magic hat is added above reel #5 on every new spin! 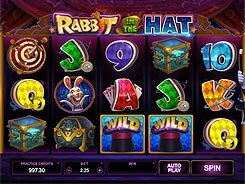 Overall, Rabbit in the Hat is an entertaining and highly rewarding slot that will keep you at the edge of your seat for a long time.